I am thrilled to be joining alongside 6 other bloggers for this Trader Joe’s Favorites blog hop. All of our posts are linked together at the bottom, and you will want to go check each of them out! I want to thank my good friend Lindsay over at Aratari At Home for being the wonderful organizer of this hop! Now, let’s get started! 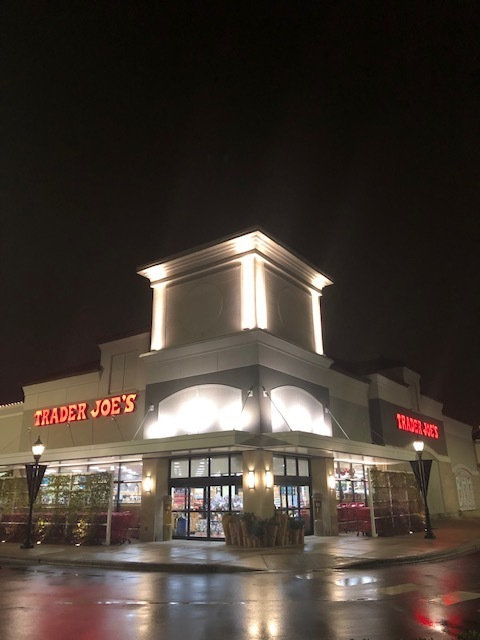 I had been to Trader Joe’s before to purchase their fresh, affordable flowers as well as items for delicious gift baskets for family and friends. But in my mind, I just hadn’t identified Trader Joe’s as a source of healthy and varied snacks for my family. And, was I pleasantly surprised. We found a ton of things that we have LOVED. I wanted to share with you some fun snack options we are enjoying as a family. They taste so good and most are super easy to prepare. These healthy options are ones we plan to continue having in our home. Bagels with Almond Butter. This mix is a healthy twist on toast with peanut butter. The almond butter from Trader Joe’s is so good, but will warn you that it is much more runny than peanut butter. You will want to just spread on top of a cut in half bagel. Freeze Dried Fruit + Raw Almonds. Surprisingly, the dried mangoes and blueberries were a hit. I say “surprise” because most of our children don’t typically enjoy mangoes. So it was fun to offer them fruit in a different form that they enjoyed. Sprinkle in a side of raw almonds from and you’ve got an awesome snack option. Chile Lime Turkey Burger With A Side Of Guacamole. I have not loved other turkey burgers options I’ve tried in the past because they just weren’t very tasty. The Trader Joes turkey burgers are ANYTHING but bland! They are seasoned deliciously and will have you wanting to eat more turkey, which is a great thing for your health. Add a spoonful of their guacamole and it’s the perfect protein-packed snack option. Riced Cauliflower With Eggs. This may be more on the meal spectrum than snack, but we ate this healthy spin on fried rice last night when we had eaten a bigger lunch and didn’t want a full dinner. Simply adding the Trader Joe’s Olive Oil, some eggs, and a little low-sodium soy sauce and this riced cauliflower became a great replacement for a Chinese staple we love (but isn’t that healthy). Flavored Carbonated Low Calorie Water and Cold Brew Coffee. Our children love lemonade and pink lemonade as well as sodas. 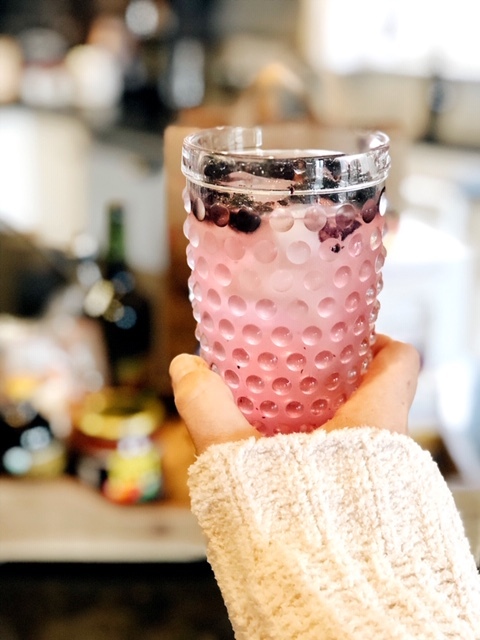 We’ve cut sodas out almost entirely, and these fruit flavored carbonated Spindrifts are a great alternative and knocks out sugar and dark sodas. For me, I enjoy coffee in the afternoons, but tend to add all the “extras” making it caloric! Instead, I love this cold brew coffee option that has a lot of punch and with it being cold, I’m not as likely to add the creamer and sugar. 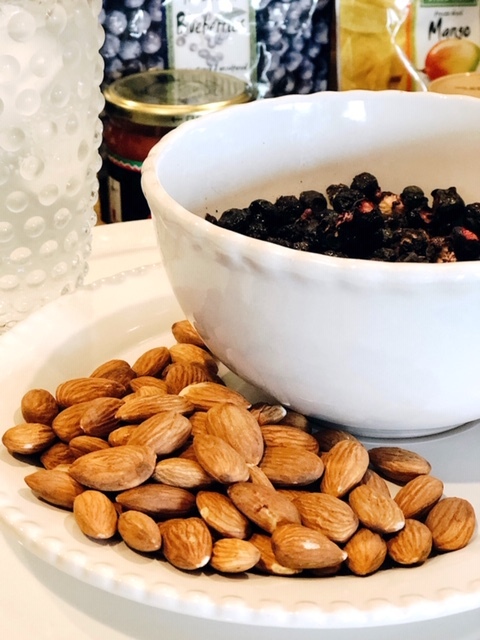 I hope by me sharing these options with you, it has opened your eyes on creating healthier snack options in your own home. Do we still have chips, rice krispy treats and other options that aren’t as healthy as these? Yes! 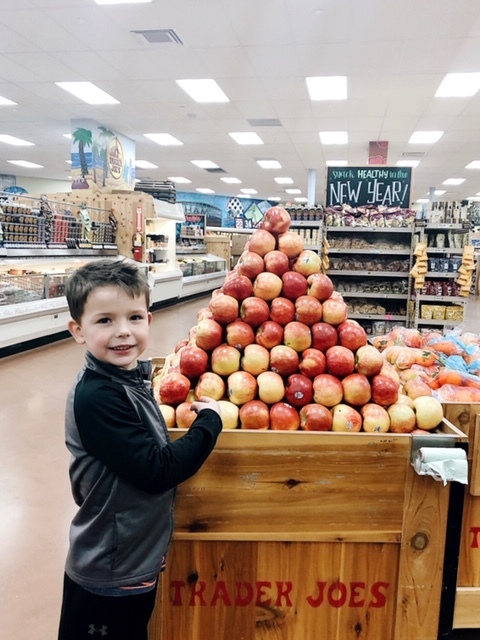 But having these pieces from Trader Joe’s in our home allows opportunities to begin turning toward choosing healthy options more often and makes us as parents feel great! I cannot wait for you to head over to these ladies posts about their Trader Joe’s favorites. You will love what they have to share too! 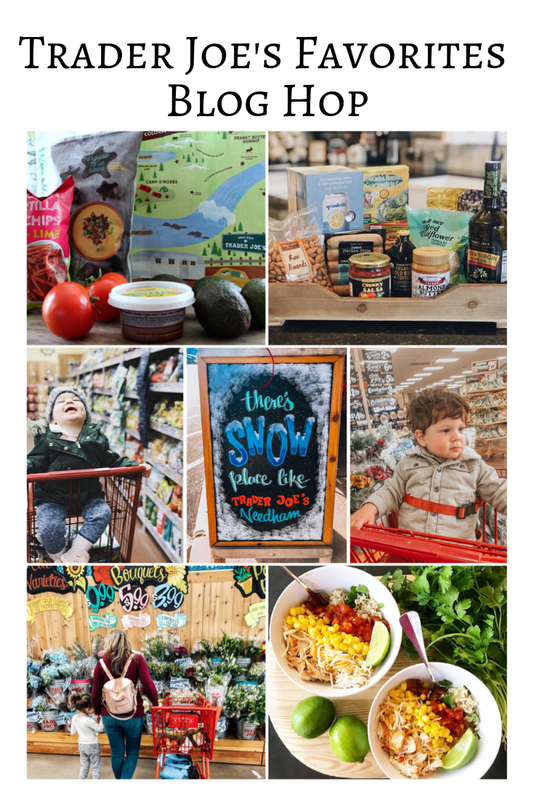 We hope you’ve enjoyed this Trader Joe’s Favorites blog hop.